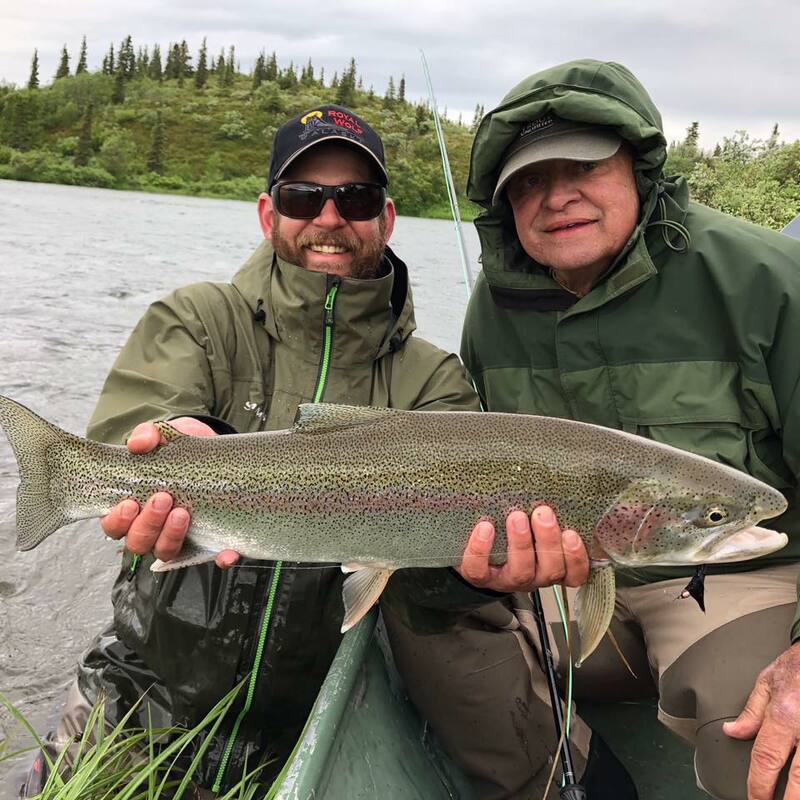 This will be Josh’s third season here in Bristol bay and he is very excited to be coming back to Royal Wolf, along with his wife Brandy (one of our house-keepers). In the past few seasons he has been able to explore the many creeks and rivers of the region and found he has quite the soft spot for big rainbows chasing big flies. Josh started fly fishing at 8 years old under the watchful eye of his grandfather, where they explored many of the lakes and rivers in northern Michigan each summer. Josh then carried his passion for fishing to North Carolina and spent a majority of his free time fishing the blue lines and rivers for trout in the western part of the state. Josh and Brandy moved down to Florida in their early twenties so Josh could chase snook and tarpon through the everglades while gaining valuable experience toward getting his captains license. He now holds a 25 ton masters license through the USCG and his poling skiff holds the scars of battle from everglades giants. Brandy ultimately encouraged Josh to follow his dream of working in Alaska and put his years of fly fishing knowledge to good use, we are grateful they did. Josh is very excited to continue learning and sharing his love of this wonderful watershed with you. When they are not in Alaska, Josh and Brandy spend time with their dog in North Carolina, fishing and eating way too much BBQ. We respect your privacy. We will not sell your email to outside sources. Thank you for choosing to stay in touch with Royal Wolf Lodge, we will keep you updated.